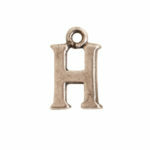 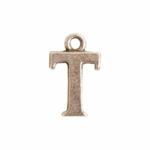 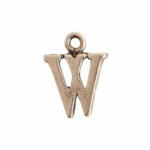 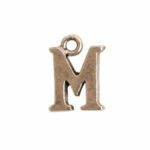 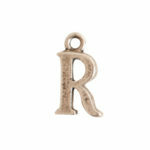 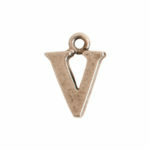 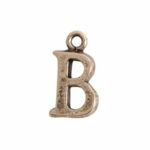 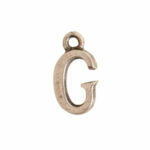 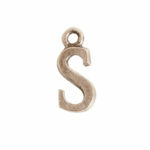 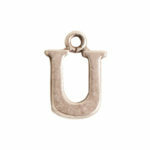 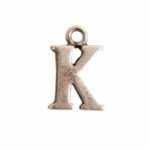 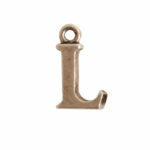 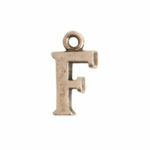 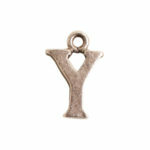 Nunn Design Initial Charms are sold by the piece. 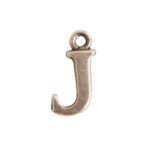 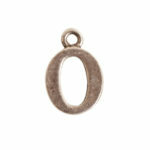 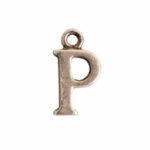 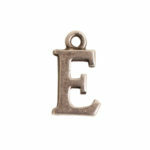 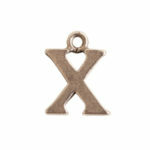 Each charm is cast in lead-free pewter and plated with 999 fine silver and oxidized. 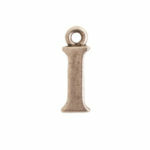 Purchase the Initial Sample Pack to experience how fun they are to design with. 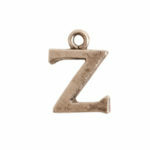 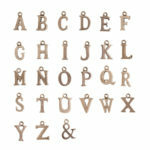 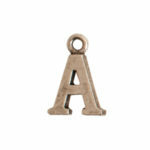 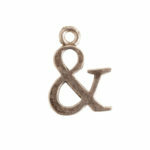 Easily make your pieces unique with all the alphabet charms plus an ampersand!